Disclosure: I am a member of the Collective Bias Social Fabric Community. While this shop has been compensated as part of a social shopper amplification for Collective Bias and its advertiser, the thoughts, opinions and goofy pictures are all mine. Maybe even some tears of gratitude in there too. I’m sure many of you are wondering what Ore-Ida Shredded Hash Brown Potatoes have to do with charity. Sit still for a second, and I’ll explain it as best as I can without shedding tears, which happens to be very hard for me these days. 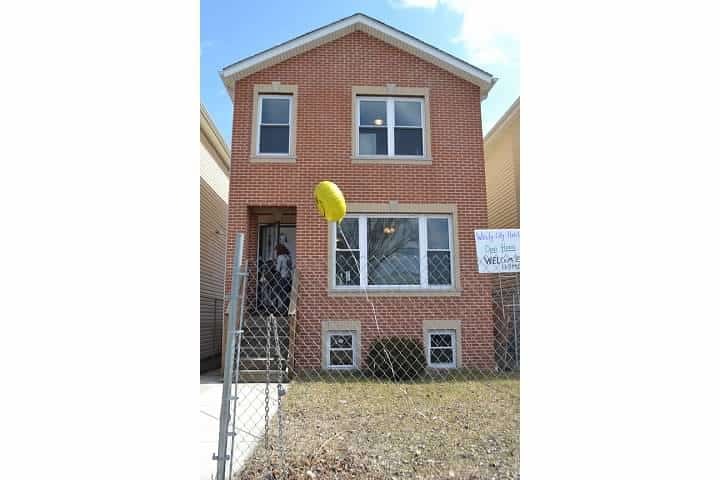 As many of you know, the Houseful of Nicholes will be building a house sometime this year. We wouldn’t be able to accomplish that goal THIS year had it not been for the Habitat for Humanity program. 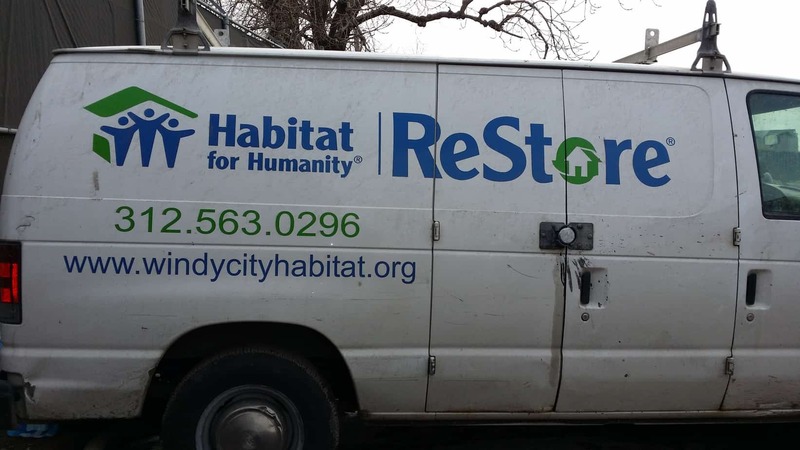 Specifically, their Chicago affiliate; Windy City Habitat. With them we are speeding through what would have and could have been tons of paperwork, and searching, and qualifying to get to a home perfect for our family. We are learning so much, and I’m not sure it will ever be known how grateful we are for the opportunity to be a partner family with them. 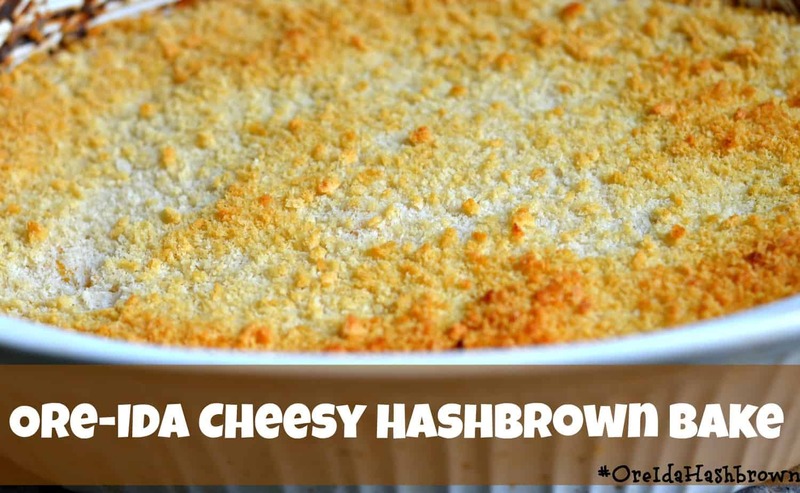 So since I can’t imagine putting it into words, I decided to put it into an Ore-Ida Cheesy Hash Brown Bake. I mean, right behind laughter, food is the universal language, no? Plus there’s cheese and potatoes. You can’t lose. EVER. For this very hearty and special dish, I headed to my nearest Walmart to pick up a bag of Ore-Ida Shredded Hash Brown Potatoes, and found it in the freezer section of the store. I loved having the cellist with me because it gave us a bit of time to laugh hysterically at all of the photos that he got to take of me in the store. He also loved knowing that a large portion of these casseroles (I got a 6 pound bag) were going to be consumed by him. 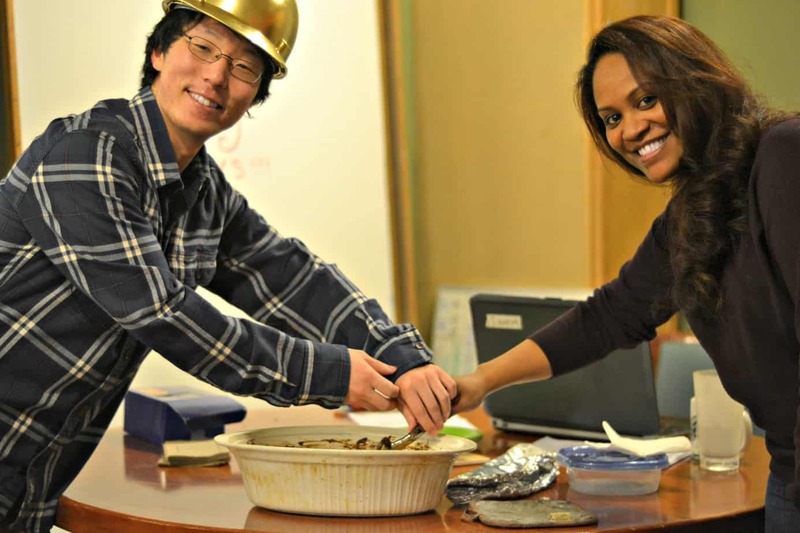 When he asked who I was making the first casserole for, and I explained that I was taking it down to our local Habitat for Humanity Chicago affiliate, he said, “Oh,that’s nice! I guess with all of the help that they have given us with our new home, the least you can do is cook for them.” I may have shot him an eye roll, but I understand the sentiment. Preheat oven to 350°F. Coat 13×9 baking dish with nonstick cooking spray. In a large bowl, whisk together soup, sour cream, salt and pepper. Stir in cheese, onion and hash browns until well mixed. Spoon evenly into baking dish. In a medium bowl, mix together cereal and butter. Sprinkle evenly on top of hash brown mixture. Bake uncovered for 45 to 50 minutes, or until hot and bubbly. Allow to rest for 5 minutes before serving. Season with additional salt and pepper to taste if desired. Garnish with additional sliced green onion if desired. I will let you know that I switched out the corn flakes for panko bread crumbs because of preference, but otherwise, stuck to the recipe. I have a Facebook group that is dedicated to those friends and family who are donating hours to help us earn our sweat equity (I’ll tell you about that in a later post) and I think that I may end up making them a batch of this cheesy goodness as well! 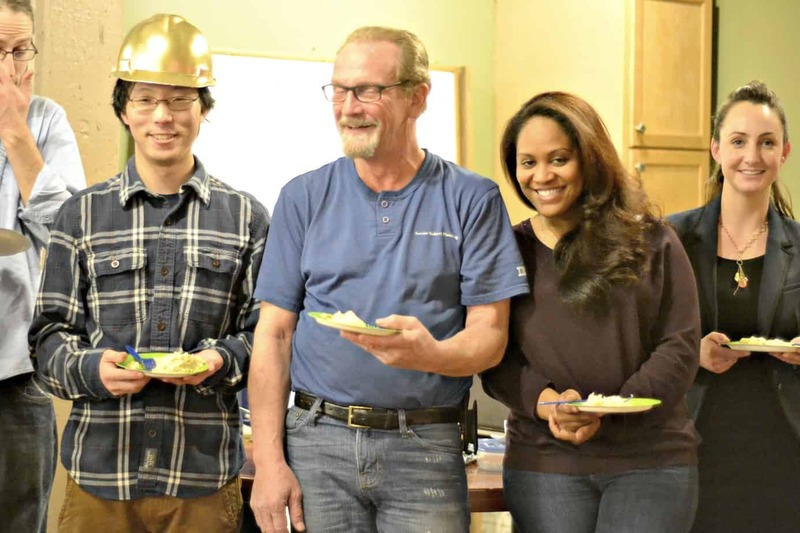 Between them and the staff at Windy City Habitat for Humanity, my family is expanding in ways that I never imagined, and truthfully never thought I wanted. I’m a go get ’em type of gal, and I usually don’t like asking for help. Stepping out to request help in one of my biggest dreams was hard for me, and still is in a way. I am moving from a home that I’ve been in since I was a Senior in high school (for those of you trying to count, that’s 17 years now) to a home that my husband and I will be the sole owners of. We’ll build the very first memories here, and raise children who will know our new home as “home.” Right now, the building that we live in belongs to my parents. They have been nothing short of a blessing when it comes to allowing us to rent from them, but we felt that it was time to cut the strings and make strides for ourselves. For those of you wondering about Habitat for Humanity, you can always check for the local affiliate in your city. It’s that easy! There are things that you have to qualify for, and you must be able to financially cover a mortgage that reflects the mortgages in your area. Chicago is a bit more expensive than our rural counterparts because it’s a larger city with higher land taxes, but I digress. I do want to openly thank Jennifer, Cicely, Shana, Jeff, Leon, Elizabeth, Derek, and Derek (yes TWO Derek’s with the exact same spelling) for all of the hard work that they put into each day with partner families. For teaching us how to build walls that not only support our new homes, but our new lives. For extending yourselves to make sure that families in Chicago will have great places that are built with quality and love. Most of all, thank you for doing it without prejudice. 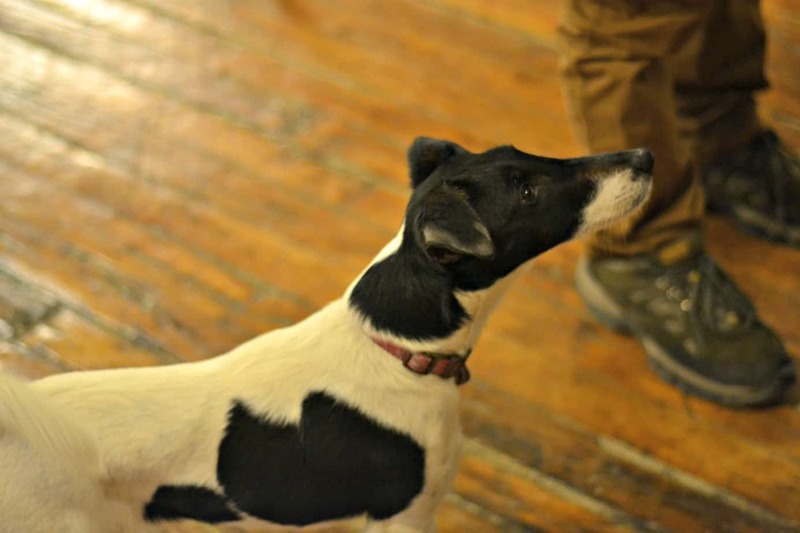 I even want to thank Sweets the terrier, for always being so welcoming whenever I walk through the door of their offices. I hope that my small token of the Ore-Ida Cheesy Hash Brown Bake translates into how much my family thanks you and appreciates you, and I can’t wait to work with you in the future to make sure that other families get to feel the same way. I also want to thank #CollectiveBias for providing a platform to kind of gush about a group that I’m all business about usually. The amount of charity that they give out can not really be explained. I am honored to have been given the opportunity to try. 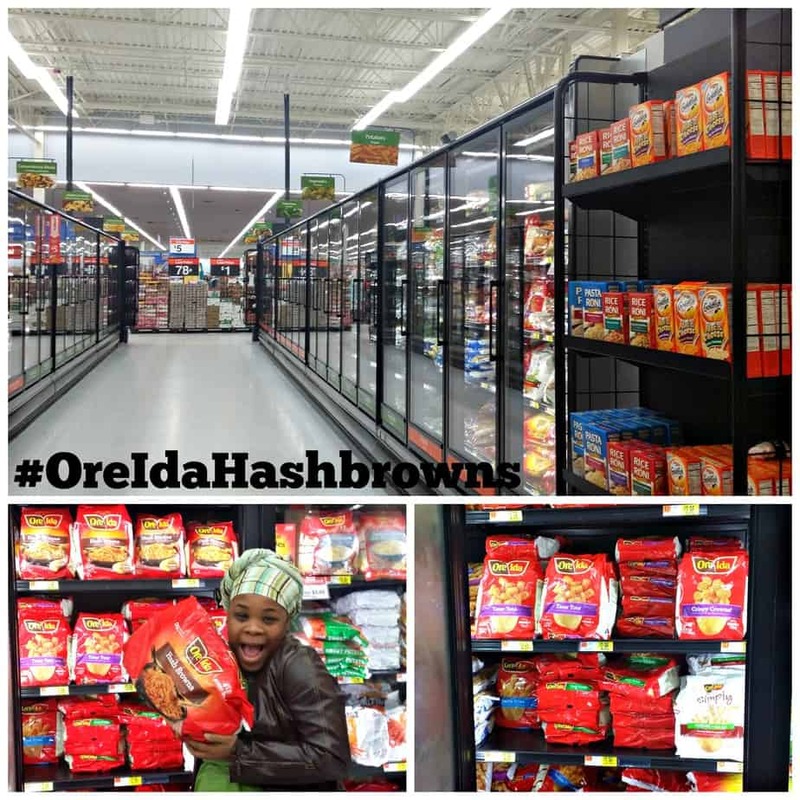 To check out what others are saying about their favorite charities or organizations, check out the #OreIdaHashbrown tags on Facebook or Twitter, and if you feel compelled to, share those stories! Pay it forward, even if it’s with a click of your mouse. P.S. From what I gathered when I dropped the bake off, the contents were well received, and now I’m cooking up one for my houseful! So, You Want To Sew? This looks absolutely delicious. And since it’s meat-free, I can do it for Lent. Alicia Peiffer liked this on Facebook. Jacqueline Hinton-Hibbler liked this on Facebook. Lisa Martin liked this on Facebook. Summer Len Davis liked this on Facebook. Tara Pringle Jefferson liked this on Facebook.